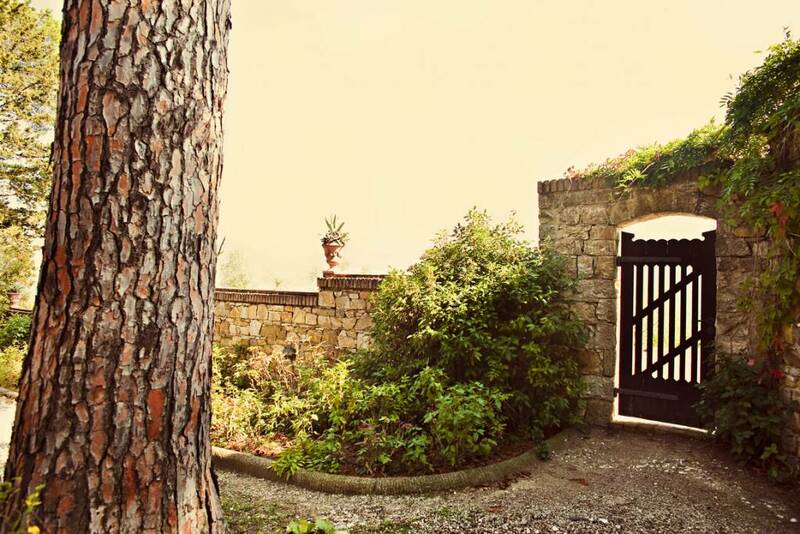 Discover the icons and venture off the beaten path in the cities, villages and rolling countryside of Tuscany, one of Italy’s most storied and picturesque destinations. 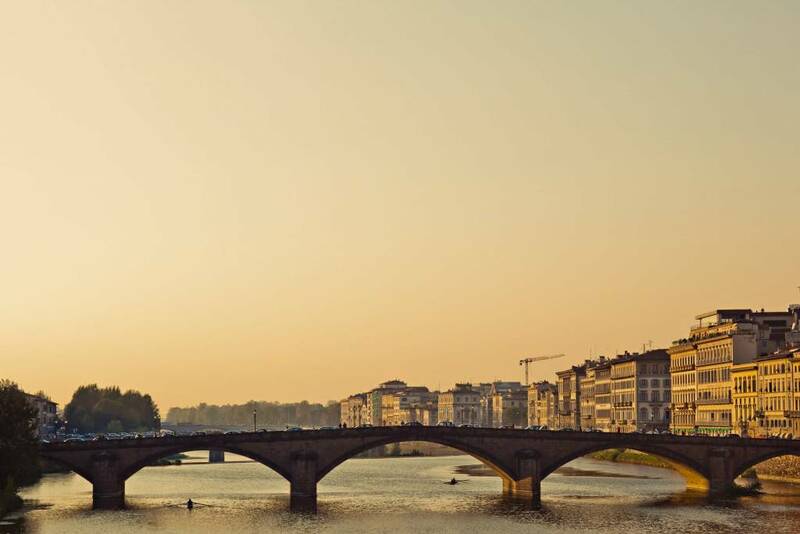 Uncover art historical and architectural marvels in Florence and Siena, enjoy the pastoral charms and top-flight wines of medieval hilltop towns and vineyards, and savor the unique culinary specialties for which the area is celebrated. 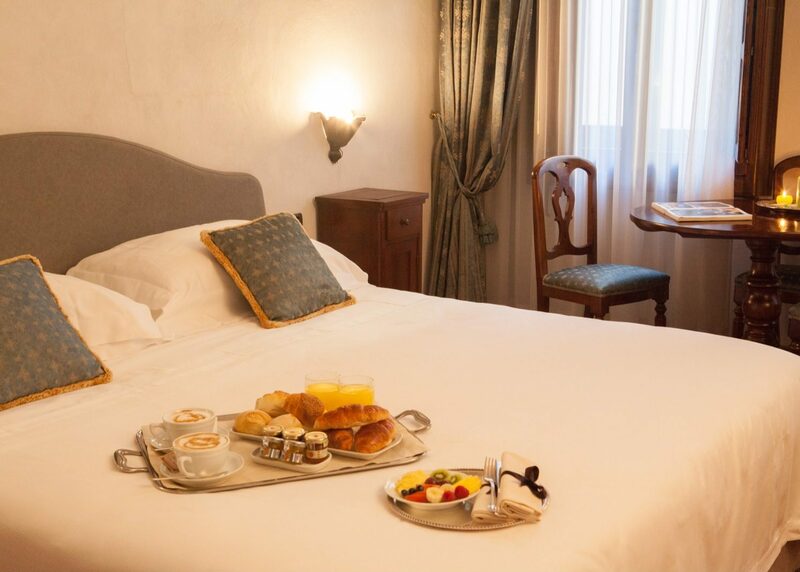 After a light breakfast in your hotel, head to Carrara to visit its famous marble quarry. 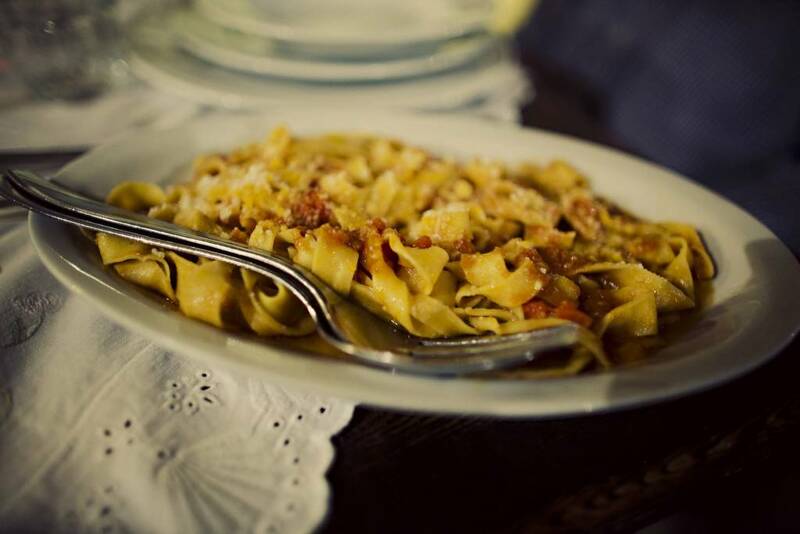 Enjoy a delectable lunch in the town of Colonnata – in a picturesque setting right in the midst of the marble mountains. 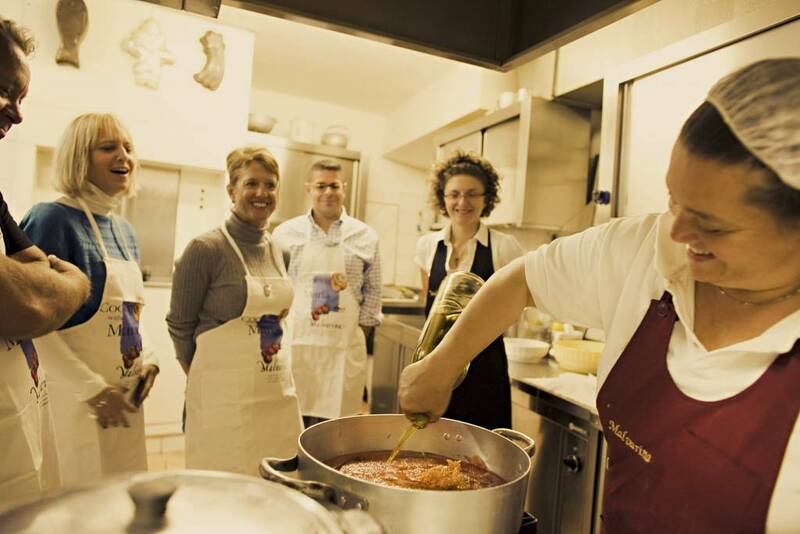 Afterwards, roll up your sleeves for a hands-on cooking class at a local winery near Lucca. 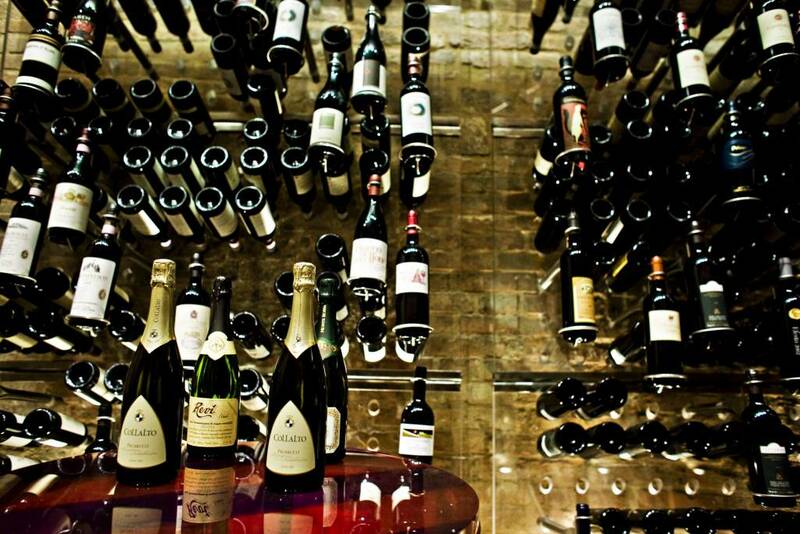 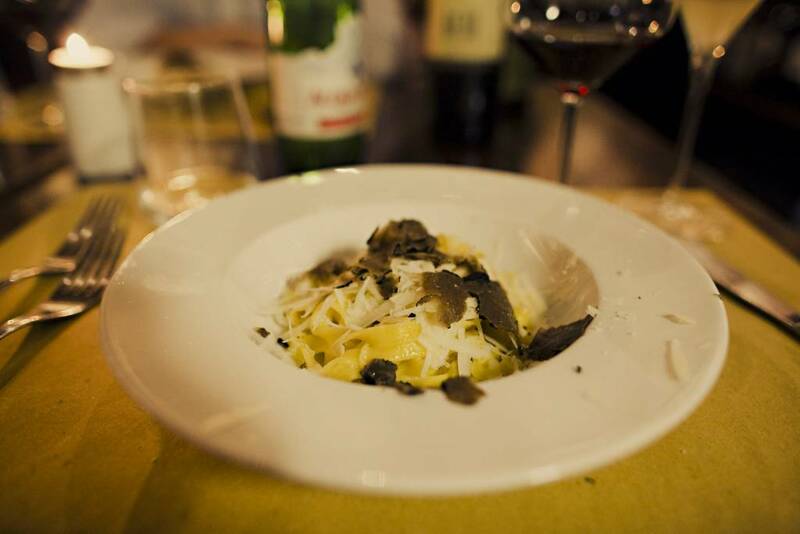 Savor your creations with local wine pairings before heading back to Lucca that evening. 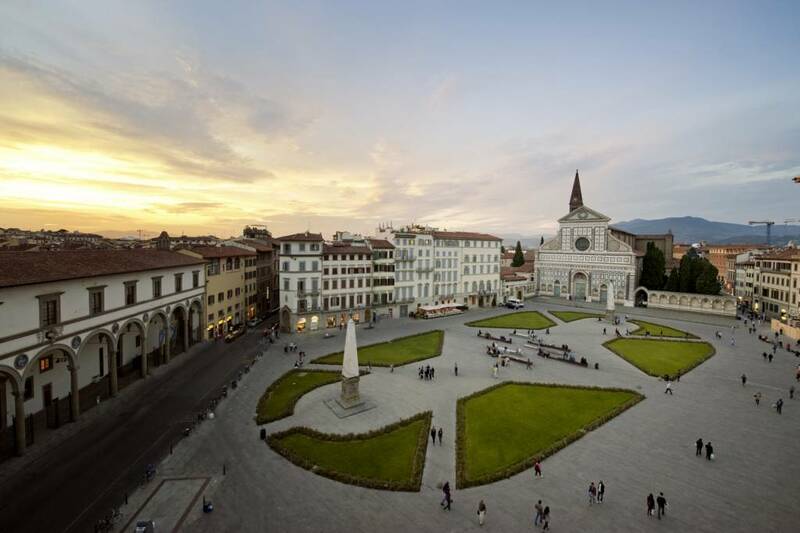 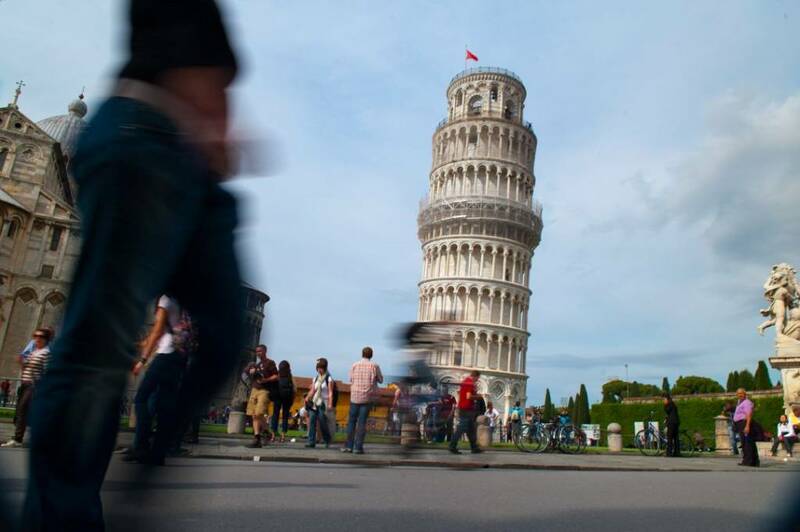 Bid arrividerci to Lucca as you head to Florence – the Renaissance capital. 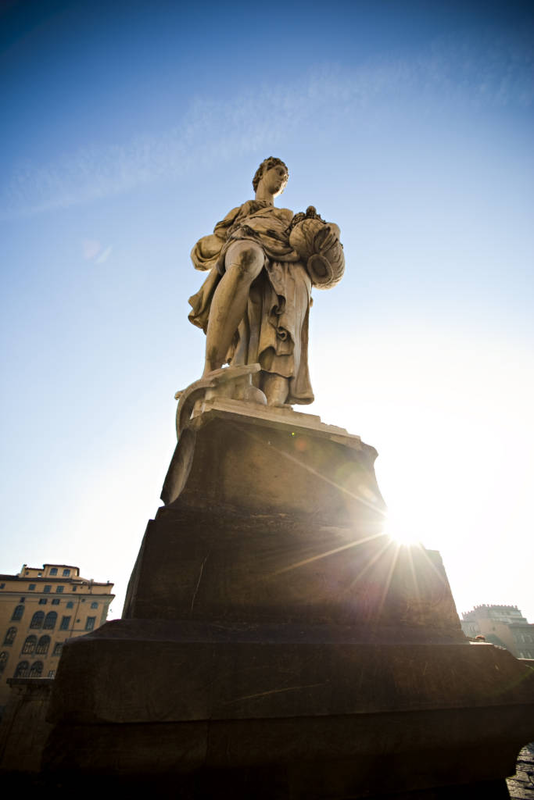 After you arrive and settle into your hotel, experience the magic of Florence at dusk on a 2-hour guided twilight tour. 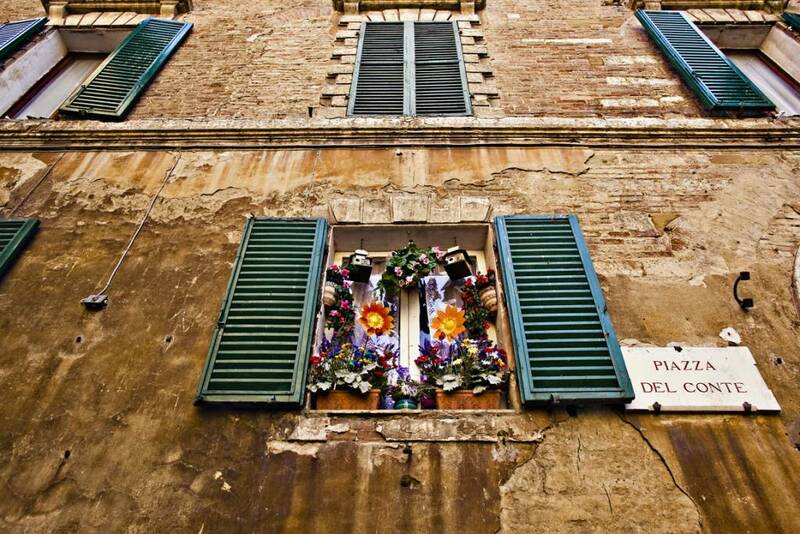 Explore medieval alleyways, renaissance palaces, and hidden churches. 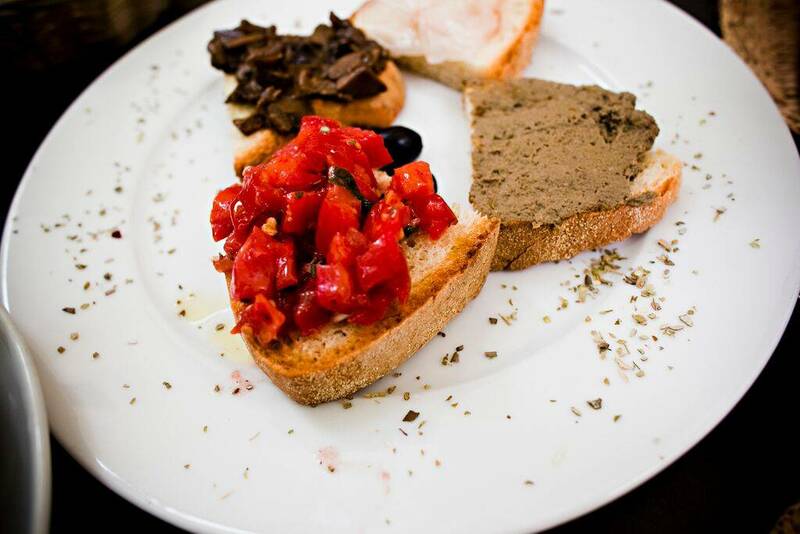 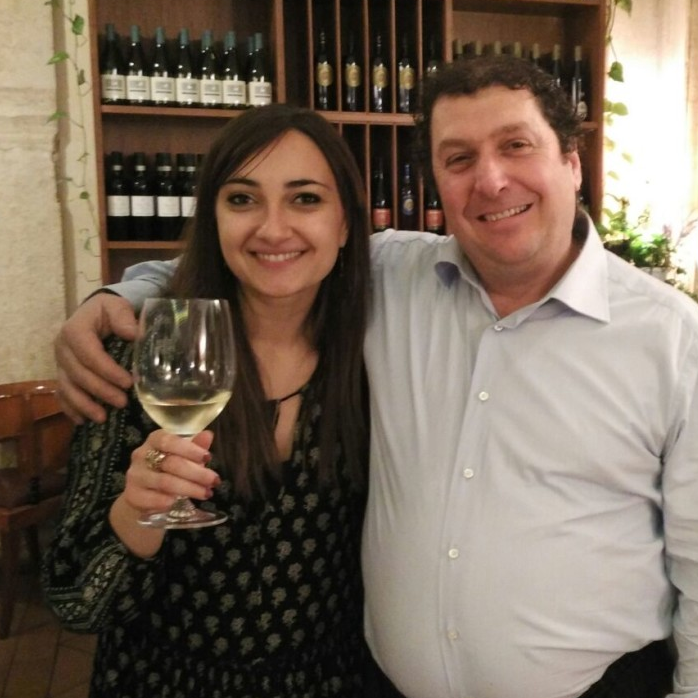 This tour is a great introduction to the city and ends in true Florentine style - with a glass of wine and aperitivo at a local wine bar! 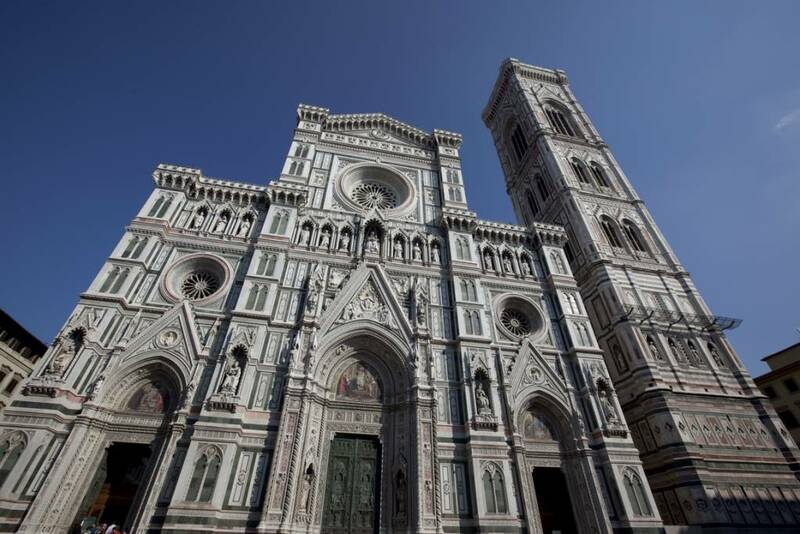 Spend the morning exploring Florence on your own (with an optional art history tour). 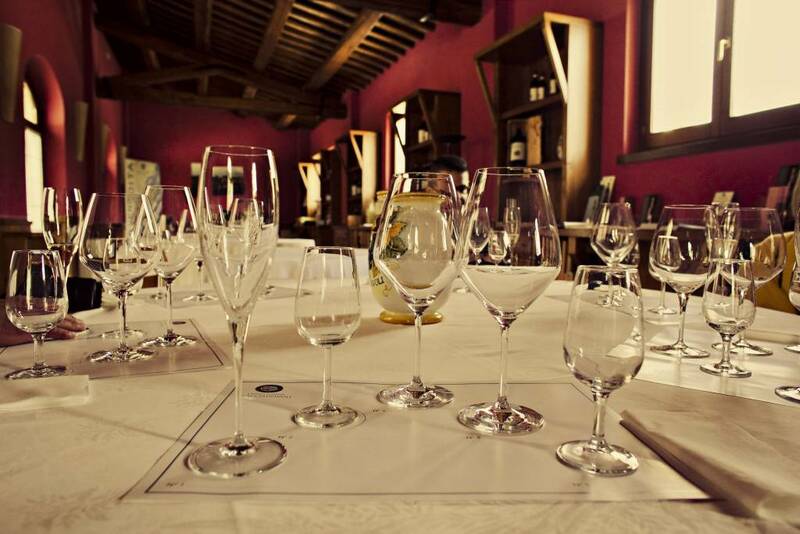 That evening, head to Chianti for an enchanting wine tasting and dinner at a vineyard overlooking the sunset. 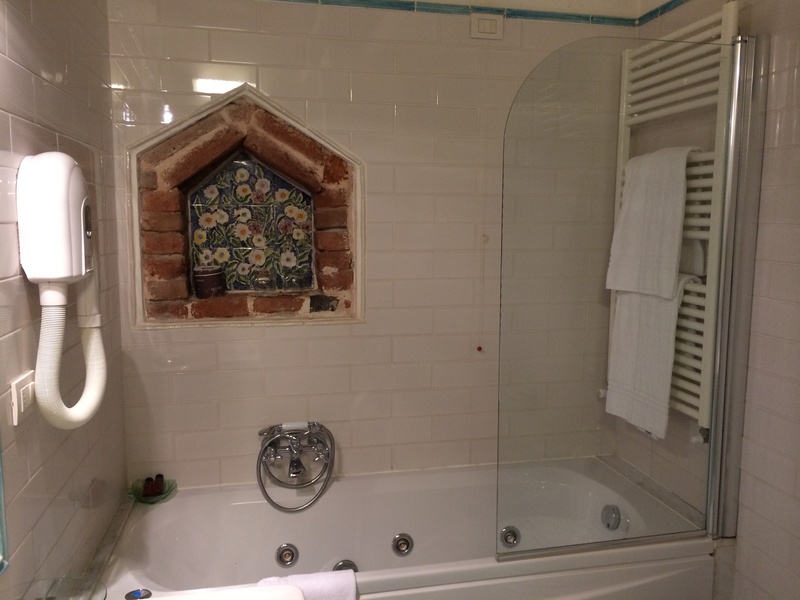 Take the afternoon to relax on your own. 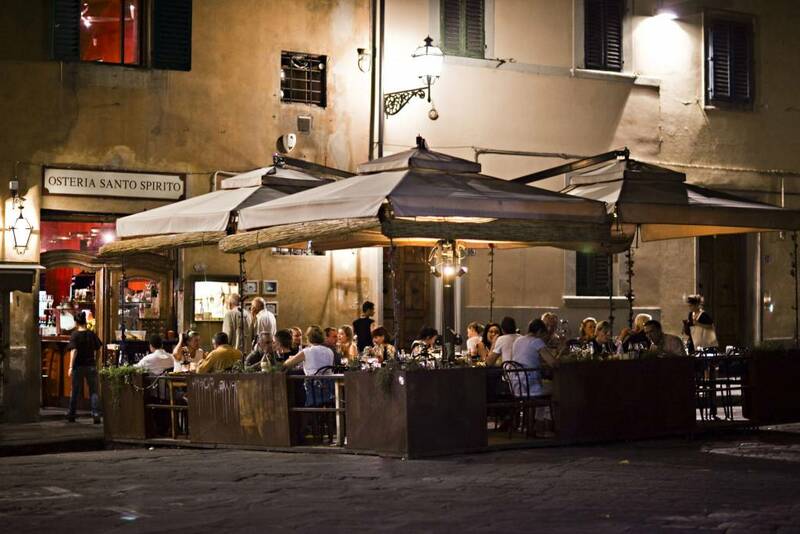 That evening, enjoy a special aperitivo in a hip restaurant in the heart of Firenze overlooking the famous Arno River. 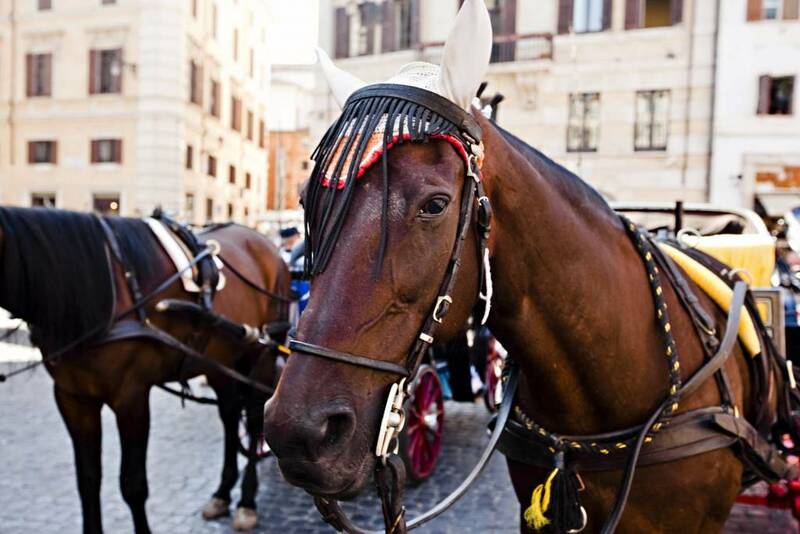 Kiss Florence goodbye as you head to Siena, a medieval city known for it’s famed Palio horse race. 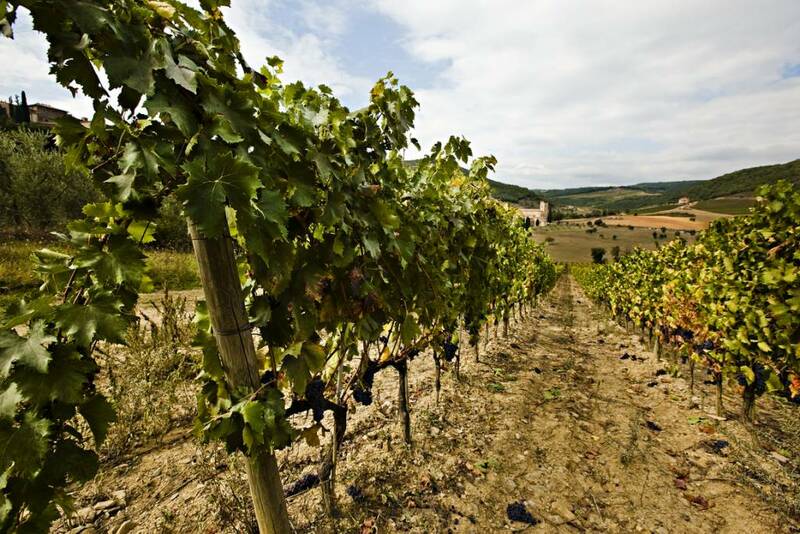 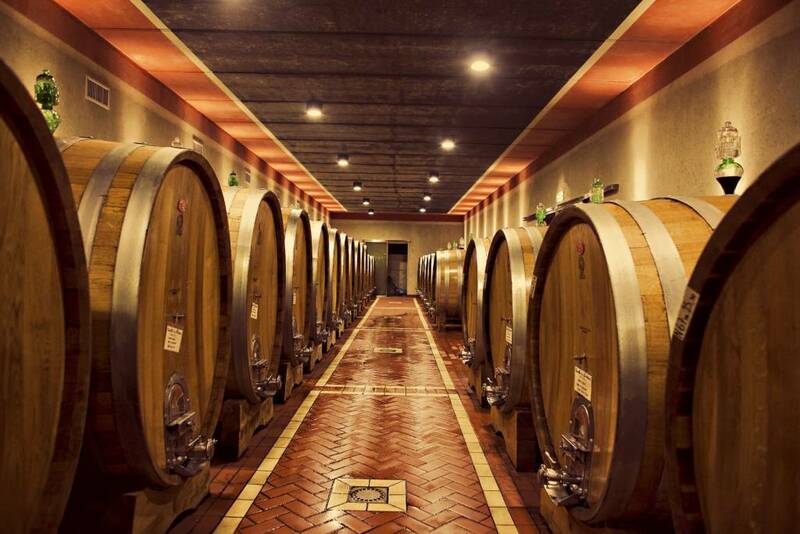 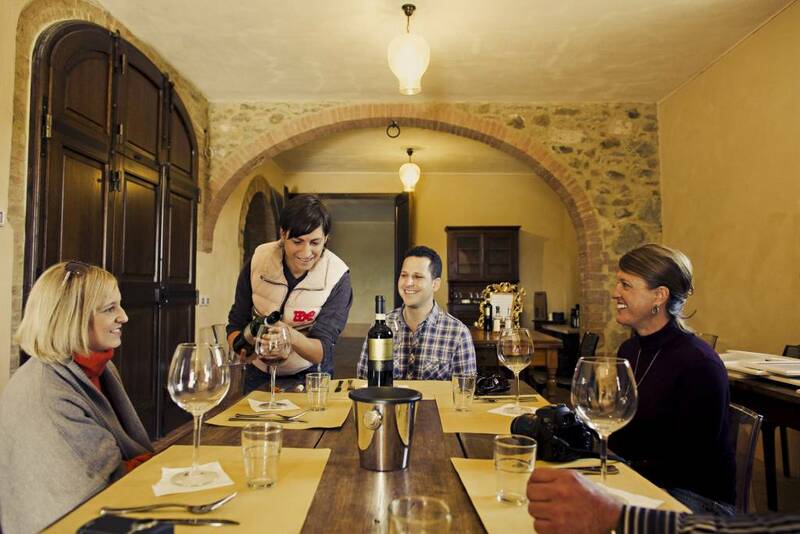 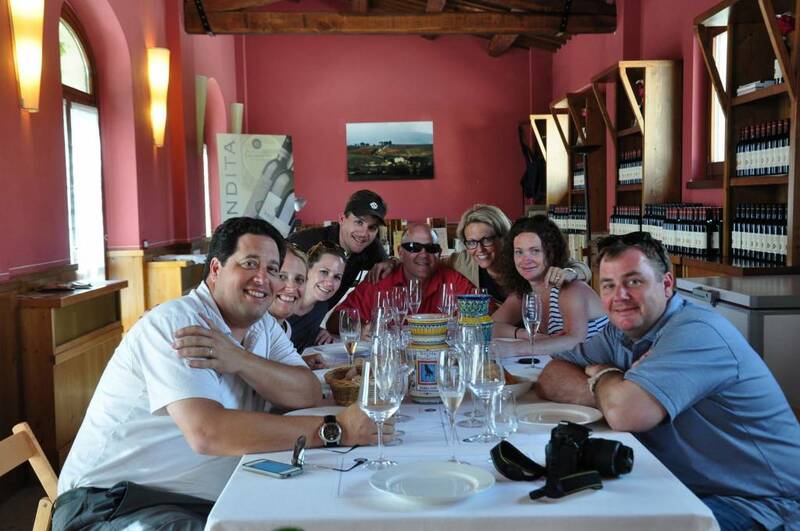 On the way, visit the walled-in village of San Gimignano for a winery tour, tasting and lunch. 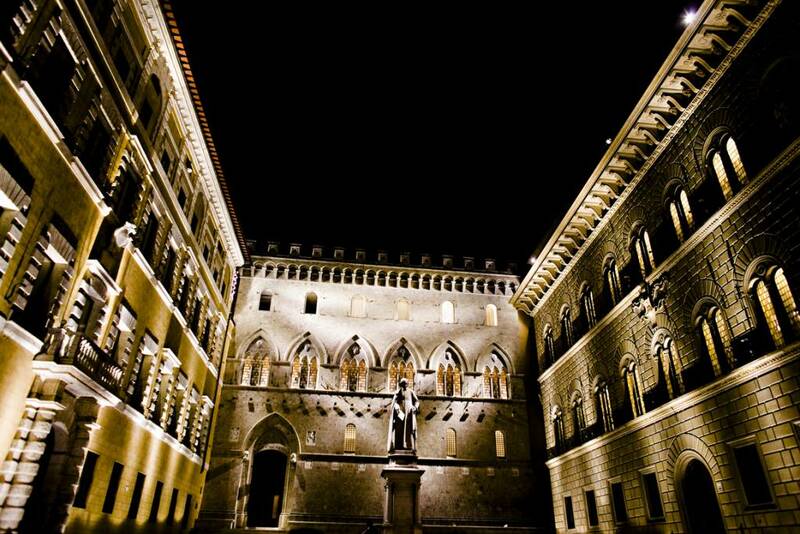 Upon arriving in Siena, enjoy a 2-hour guided tour before spending the evening relaxing on your own. 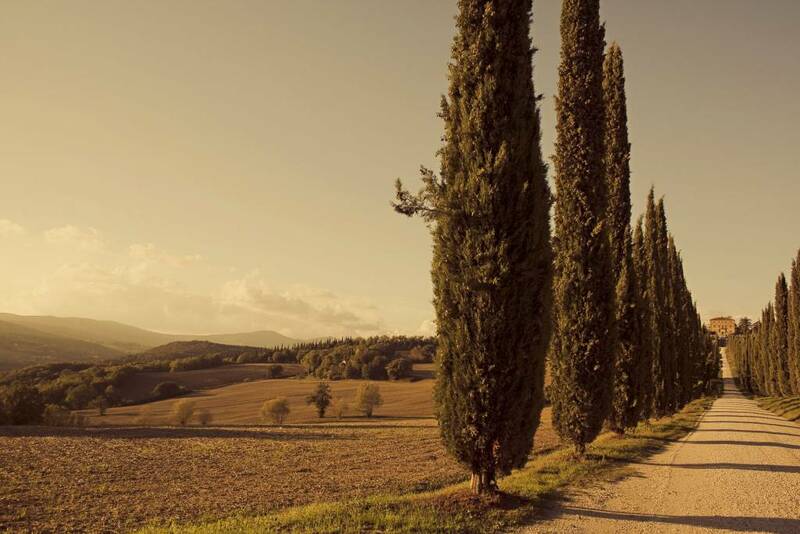 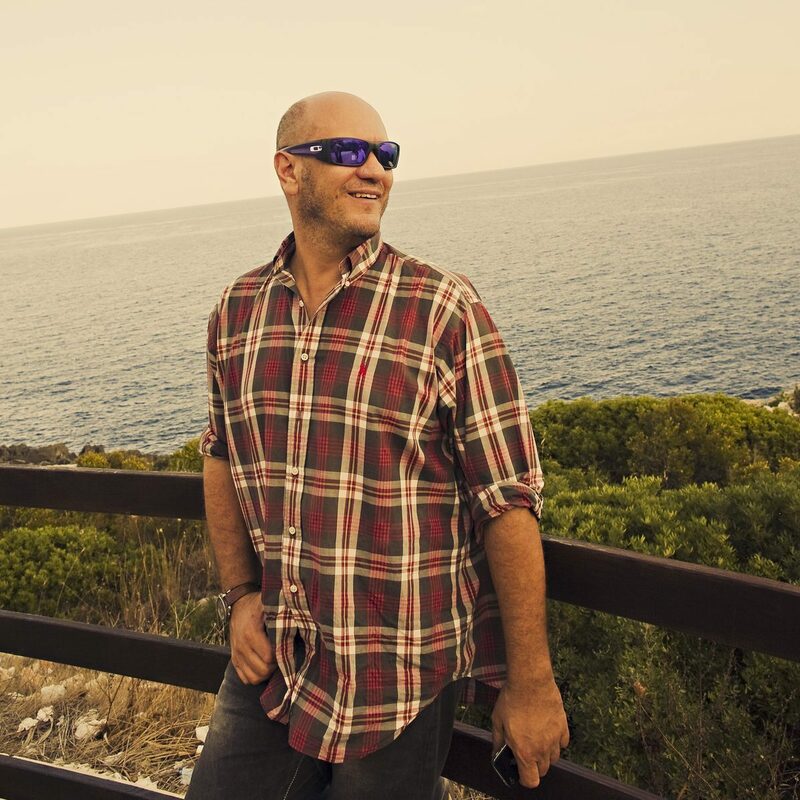 Spend the day touring the beautiful rolling hills of the Tuscan countryside. 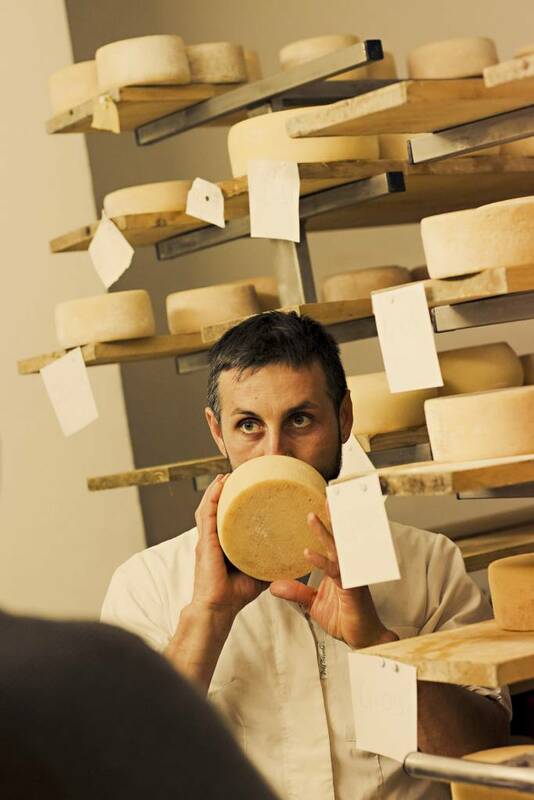 The day will include a visit to the charming town of Pienza, where you’ll experience a hands-on cheese making demonstration at a local organic farm. 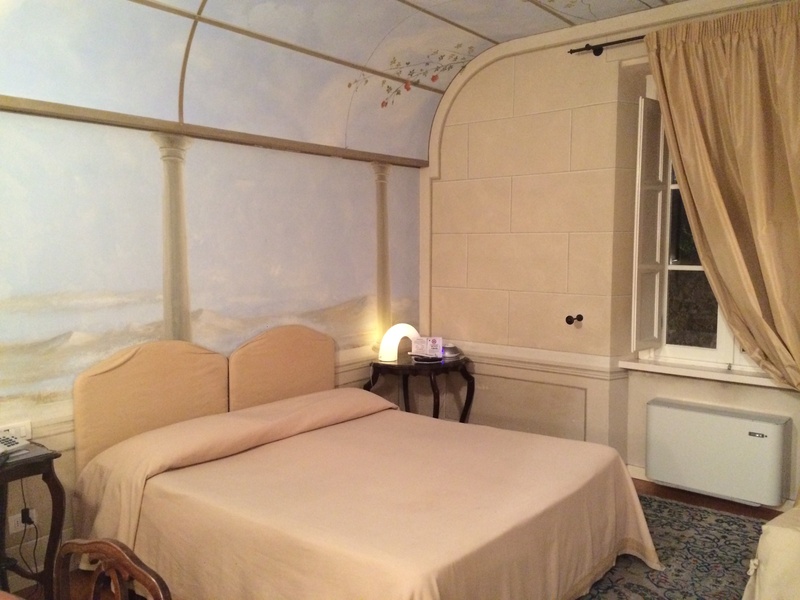 Spend the evening relaxing on your own. 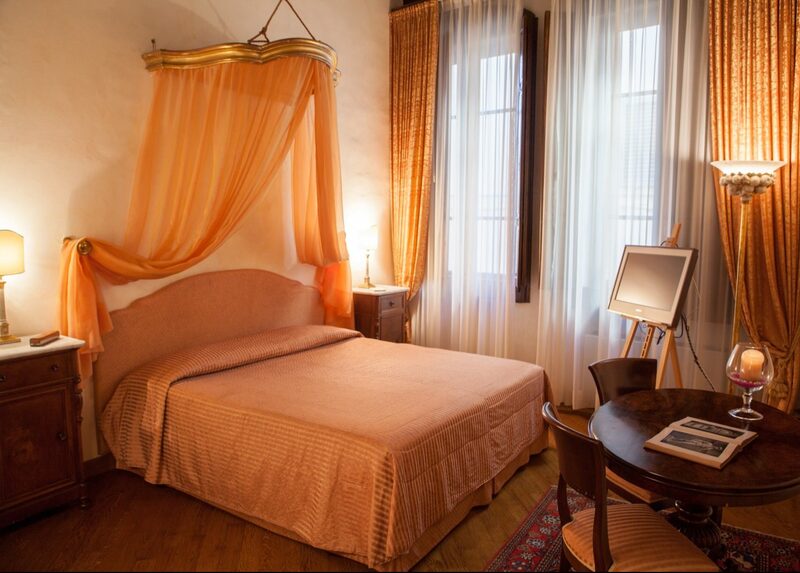 Depart Siena, with private car service back to Florence, where we bid you arrivederci!